The annual Isle of MTV music event is held in Malta and is religiously packed with the young and old alike. In June every year, around 50,000 music lovers convert the Floriana Granaries into a dynamic and vivid festival. But who is there to keep them safe? It’s good to highlight that an event of such a proportion should be one where security is guaranteed. Since such a huge amount of people attend, some form of security measures would have needed to take place. 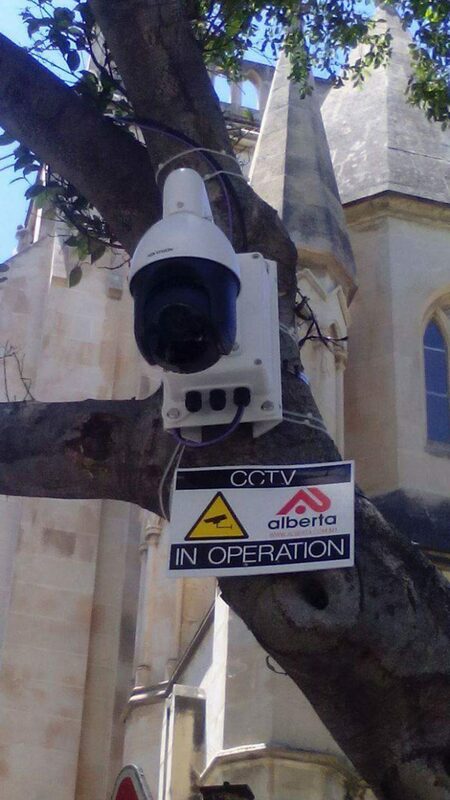 So it’s really no wonder that the entire event was CCTV-secured by Alberta and Hikvision, whose cameras covered all of Floriana. Given the fact that it covers such a massive area there is always an extensive process and work involved including a number of surveillance points tackled in different zones to make sure all the area is being covered. Since the equipment present is fixed for a temporary time, extra measures are taken so as to not leave any damage to the buildingfaçades when the equipment was dismantled once festival was over. 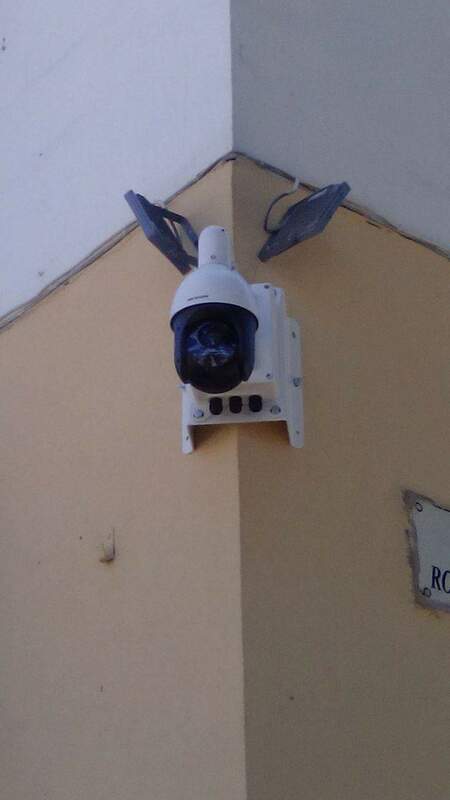 For this project, Alberta makes use of NVRs and surveillance cameras such as Hikvision: 4MP varifocal bullets and high-speed PTZs. To complete the process, high-speed fibre optic connections purposely need to be installed. During the event, Alberta’s team members are in the on-site control room monitoring all the area together with high-security entities such as police and military force. This not only substantiates how our brand and the brands it represents has become a household name in Malta, but also how major entities and projects are awarded to Alberta resting assured that Alberta provides peace of mind. We thank our customers who trusted so far. 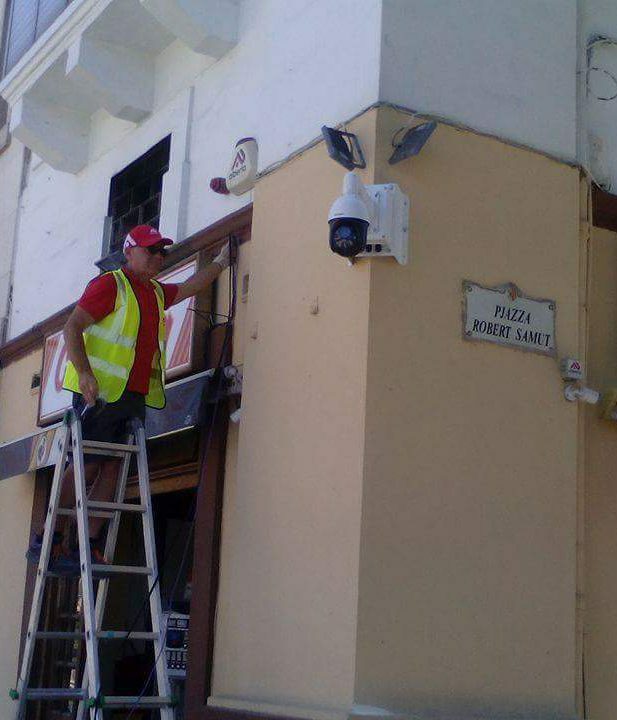 After 35 years Alberta prides itself to be Malta and Gozo to deliver safety and peace of mind.